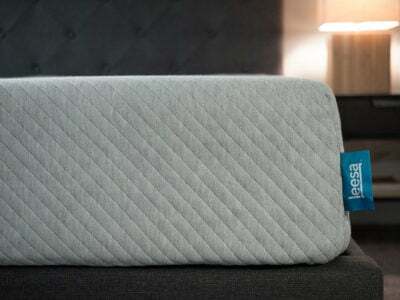 The Open Seas Luxury Firm Pillow Top is a hybrid mattress. 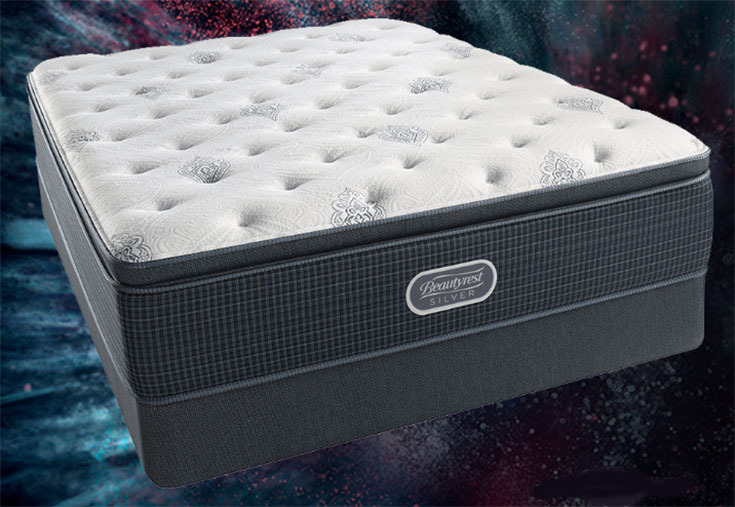 This model is part of the Simmons Beautyrest Silver collection, which is the most affordable of the Beautyrest collections. This is a luxury firm mattress with a pillow-top, meaning the mattress is made up of a soft pillow-top with a firm mattress underneath. The pillow-top and the layers of foam should help relieve joint pressure. At the same time, the pocketed coils should give you the support you need. Finally, the temperature-regulating technologies should help prevent overheating at night. Simmons states this is Luxury Firm Pillow Top. 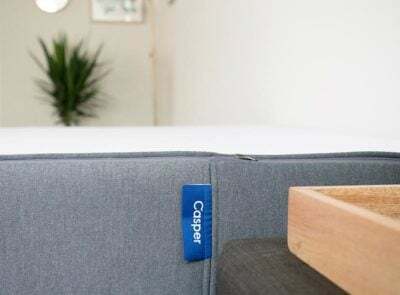 Firm pillow-top mattresses are often a good fit for combination sleepers, because they offer enough support for your back and stomach as well as some softness for pressure relief on your side. RELATED: Check out our overview of the Beautyrest Silver collection HERE. The Open Seas Luxury Firm Pillow Top may be a good selection for people who “sleep hot.” It contains the following cooling technology: Dualcool™ Technology Fiber, Aircool® Foam, Airfeel™ Foam, Aircool® Gel Memory Foam, and Geltouch® Foam. 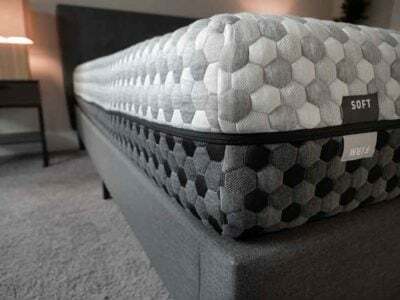 A pillow-top model such as this one is ideal for people who like a mattress with a softer surface that is supportive underneath. The Open Seas Luxury Firm Pillow Top is a hybrid mattress with coils and memory foam. 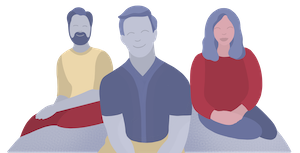 That makes it ideal for people who want a balance of support and comfort. In many cases, a pillow-top mattress may wear down more quickly over time than mattresses without a pillow-top. That’s because the pillow-top material may compress over time. The mattress layers are firm, but due to the pillow-top, the Open Seas Luxury Firm Pillow Top may not feel firm when you lie on it. This means it may not be a good selection for people seeking an extra firm mattress. The Open Seas Luxury Firm Pillow Top does not have very thick layers of classic memory foam, so it’s not a good pick for people who prefer the enveloping, sinking feeling of memory foam. 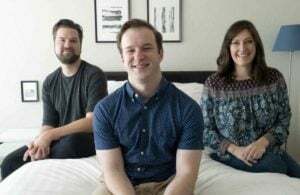 The Simmons website describes the Open Seas Luxury Firm Pillow Top as a “luxury firm pillow top,” meaning it is likely to be firmer than other mattresses in the collection. 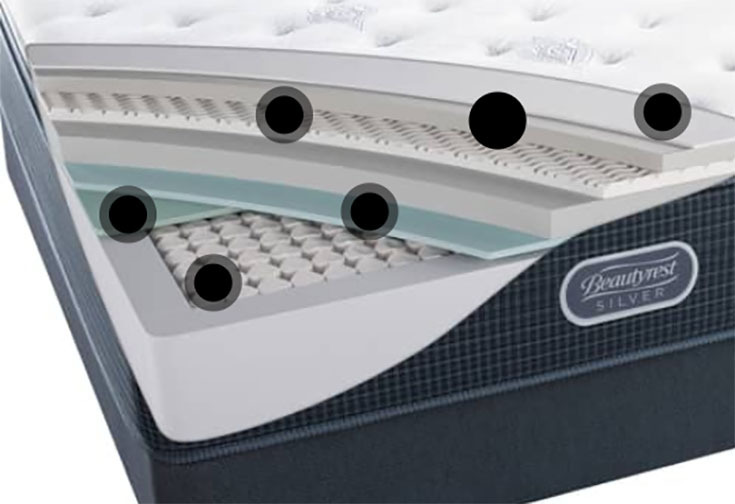 The Open Seas Luxury Firm Pillow Top has a pillow-top, compared to other models in the Beautyrest Silver collection which do not. 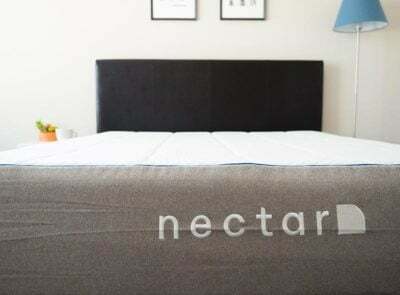 This hybrid mattress is approximately 14” high and contains Dualcool™ Technology Fiber, Aircool® Foam, Airfeel™ Foam, Aircool® Gel Memory Foam, Geltouch® Foam, and 815 Density Firm Beautyrest® Pocketed Coil® Technology. The Open Seas Luxury Firm Pillow Top is a good pick for people who like a firm mattress with a pillow-top. 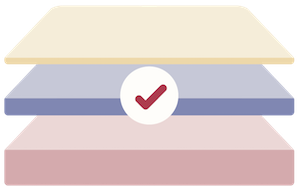 Combination sleepers may find the support and comfort they need in numerous positions on this mattress.